First of all, I'm sorry for the lack of posts lately, but my school work has been taking all my time! 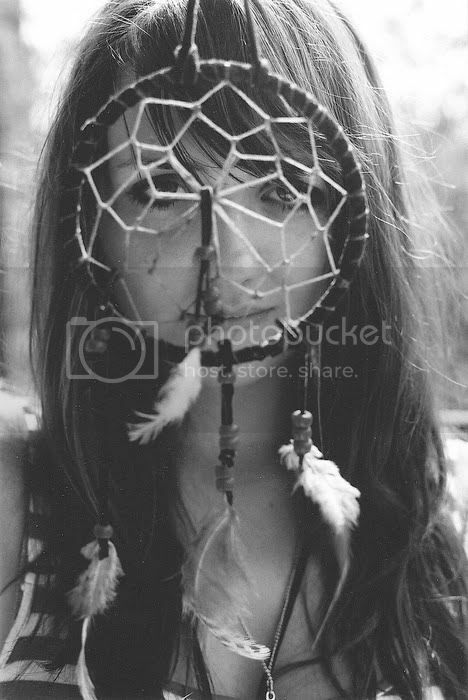 Well, one of my recent obsessions are dreamcatchers and they are probably one of my main inspiration in these days. It's is also one of my top motives for my next tattoo. I know for some time now, that I want a dreamcather but I couldn't decide where I want to put it. Well all my doubts are over now, since I fell in love with the last photo, so having a dreamcather on my back would be absolutely perfect!! Great inspiration for a tattoo! Great post! All of these photos are lovely. This is so beautiful! I love it so much! 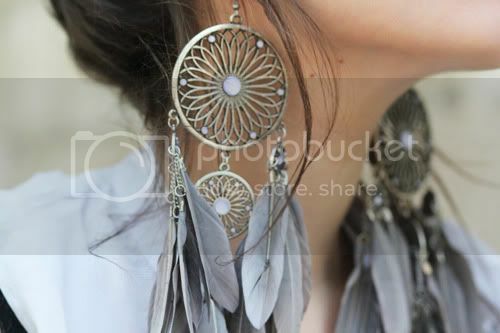 I want to buy one but I don't know where! If you have any idea! The pictures are so increadably beautiful!